Are you interested in giving your students assignments that go beyond the written word? Would you like your students to have opportunities to practice their speaking skills, think creatively, and work with digital technologies such as sound recording and editing software? Then a podcast assignment may be the way to go. 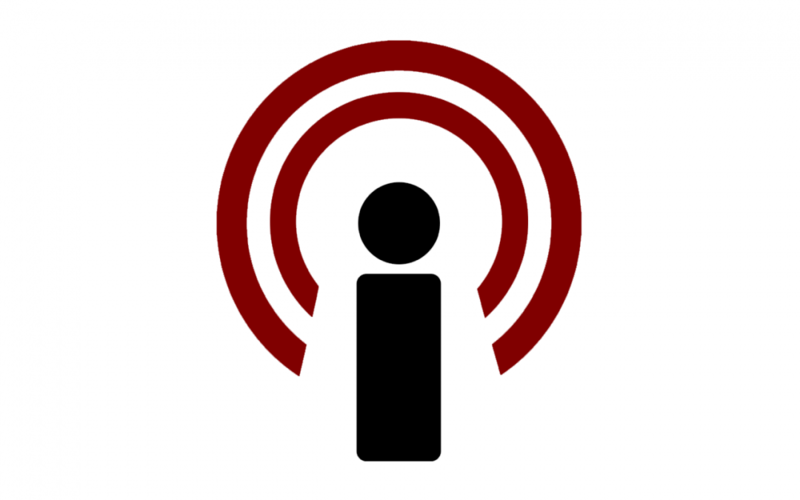 In the latest post on the Academic Technology Solutions website, we discuss what a podcast is, why it can be a good idea to have your students create podcasts, and what tools and skills are needed for them to make effective podcasts. This post is the first of an ongoing series from Academic Technology Solutions in which we will discuss different types of creative assignments and how technology can facilitate them. Stay tuned for future installments in the series!